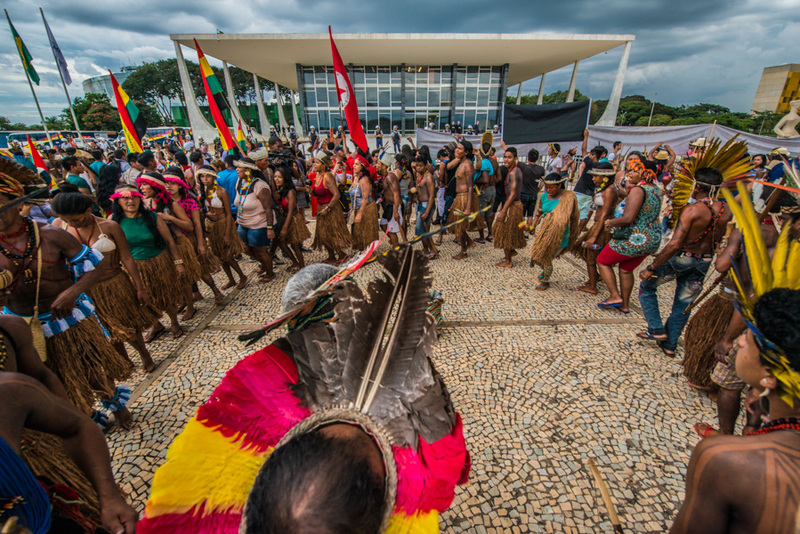 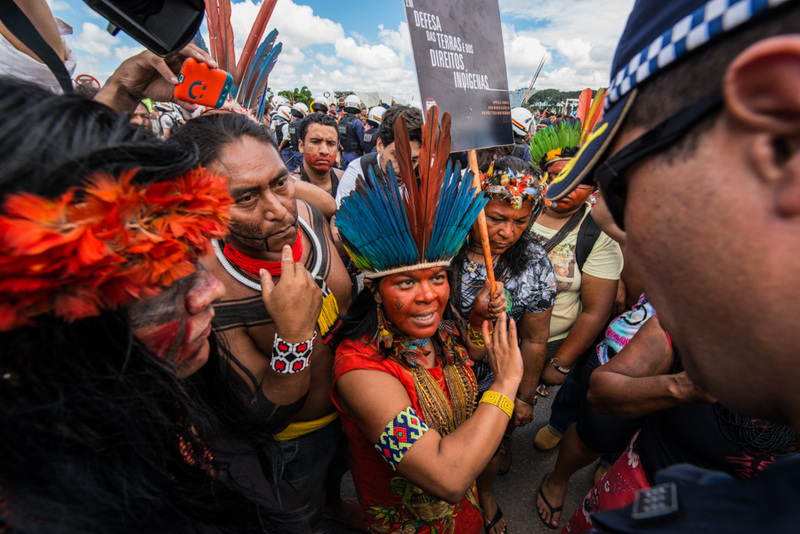 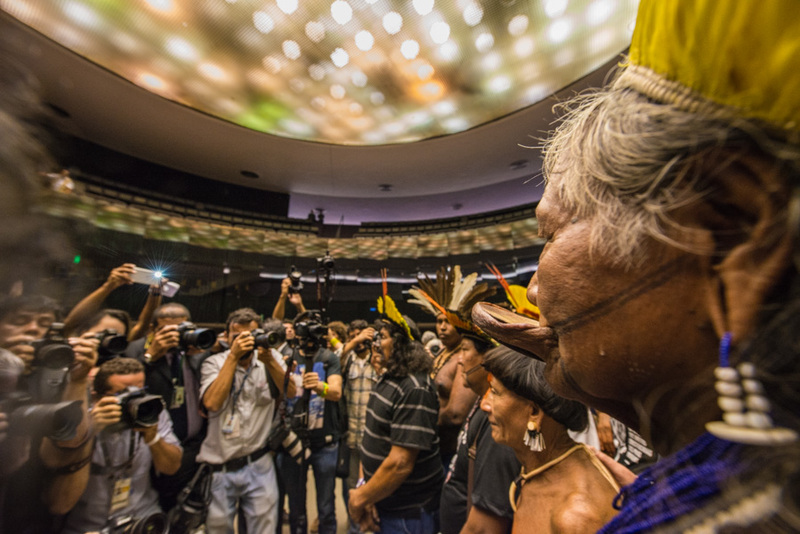 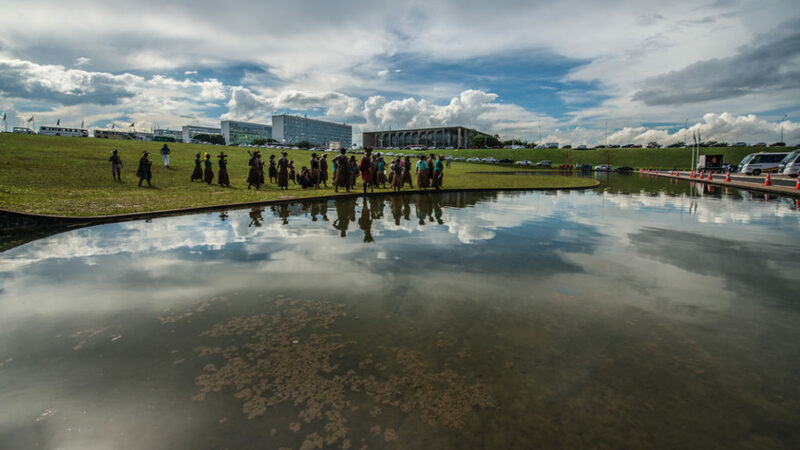 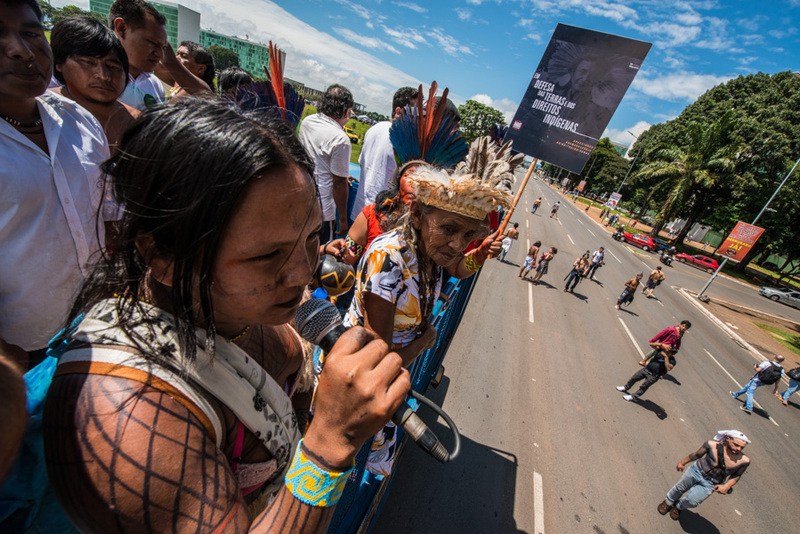 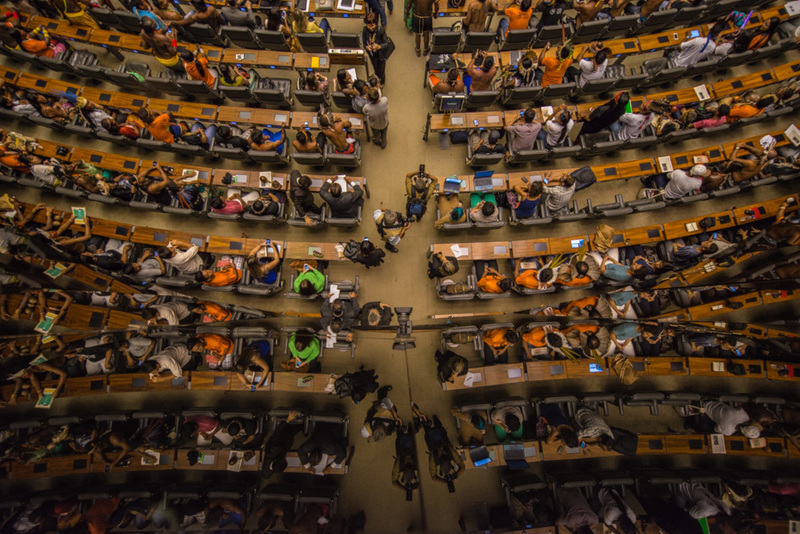 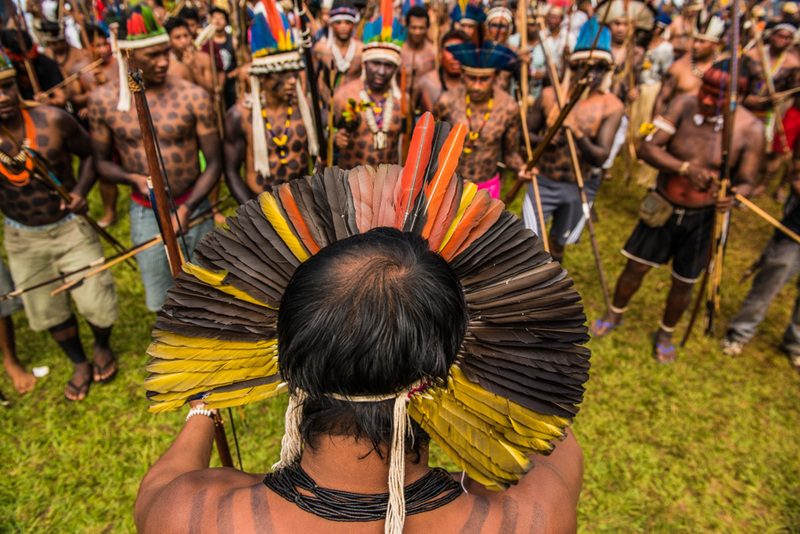 The National Indigenous Mobilization Week takes place in Brazil through acts and meetings in order to claim and to debate the indigenous rights, regularly attacked by some project bills. 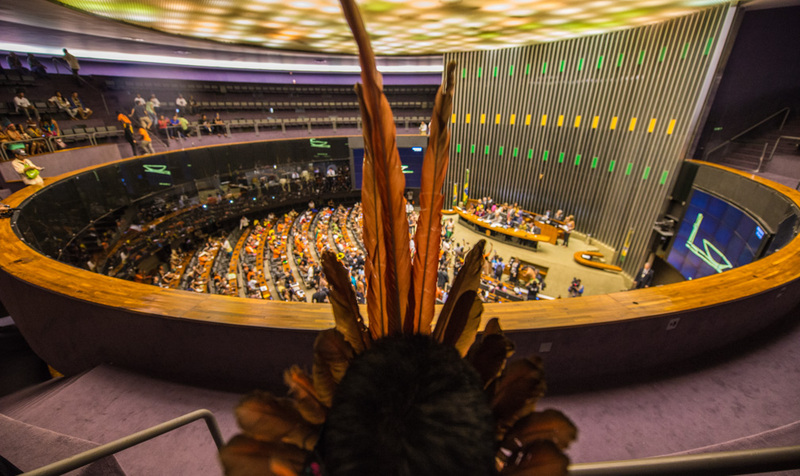 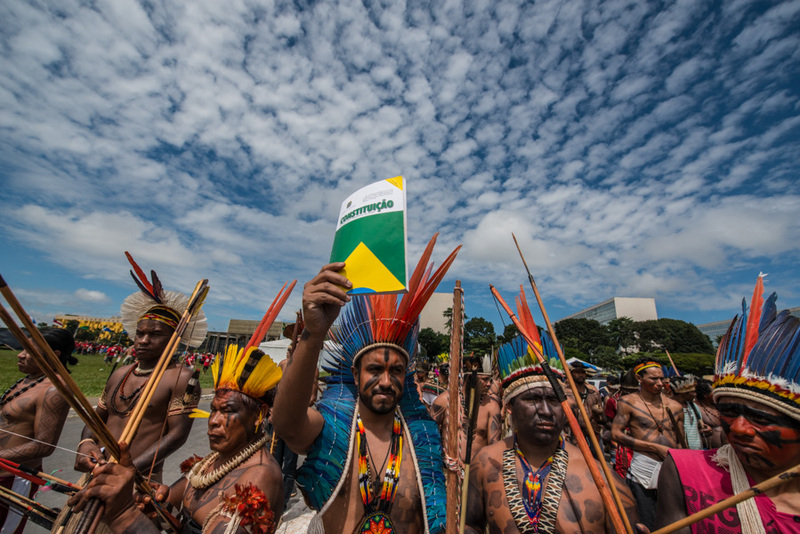 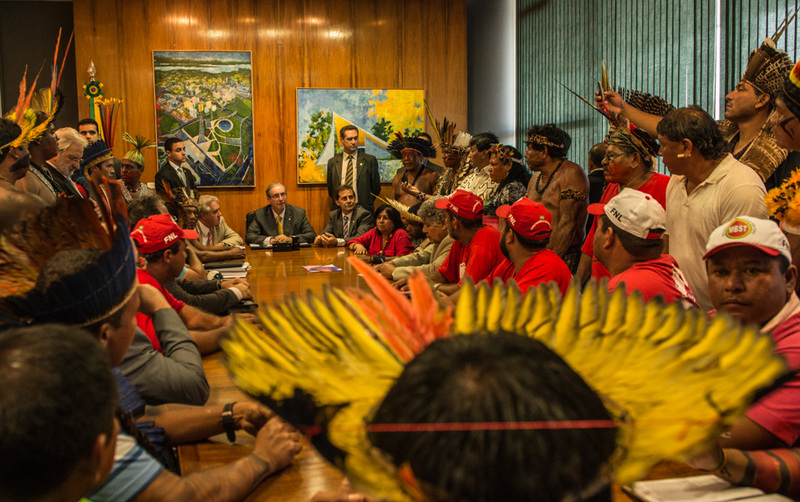 The proposal for Constitutional Amendment (PEC) 215, the annulment of declaratory decrees of Indigenous Lands by decisions of the Federal Supreme Court (STF) ministers and the halting of the demarcations, are among the subjects discussed. 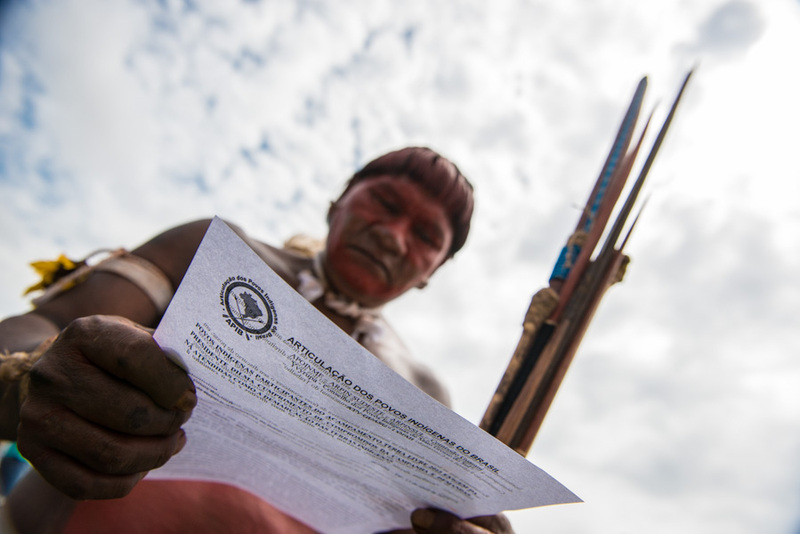 The PEC 215 transfers, from the federal government to the Congress, the attribution of officialising Indigenous Lands, Conservation Units and Quilombola territories. 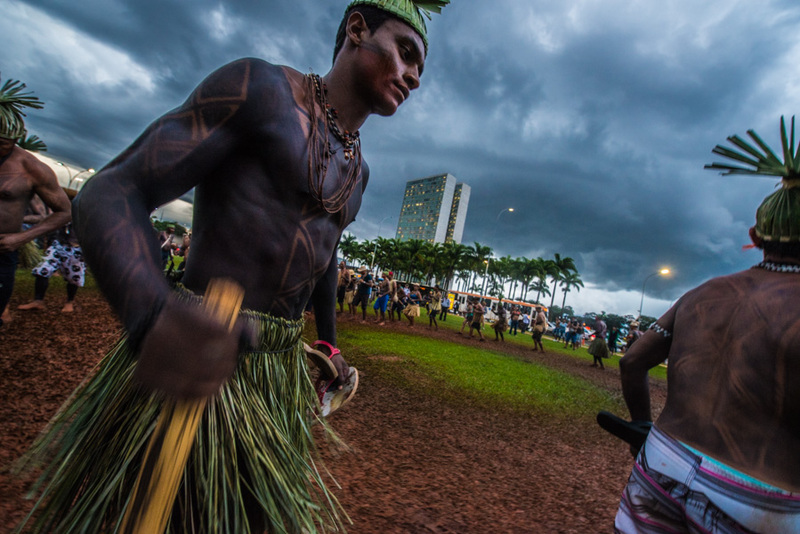 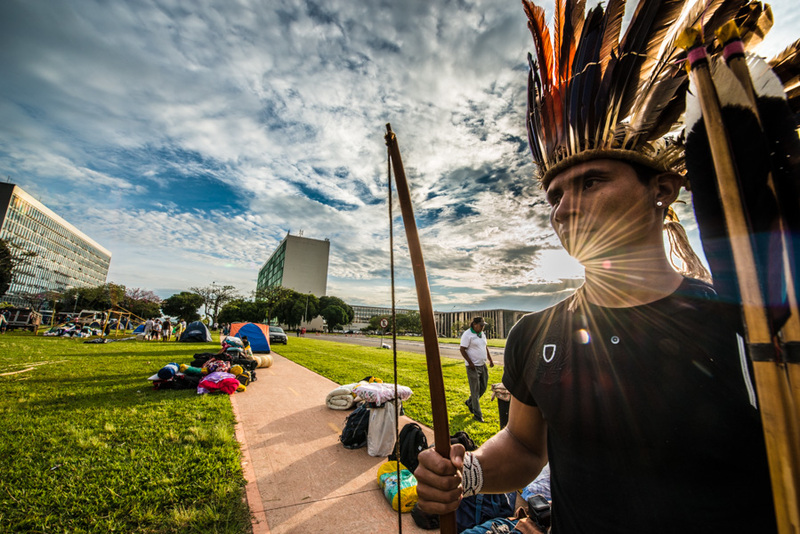 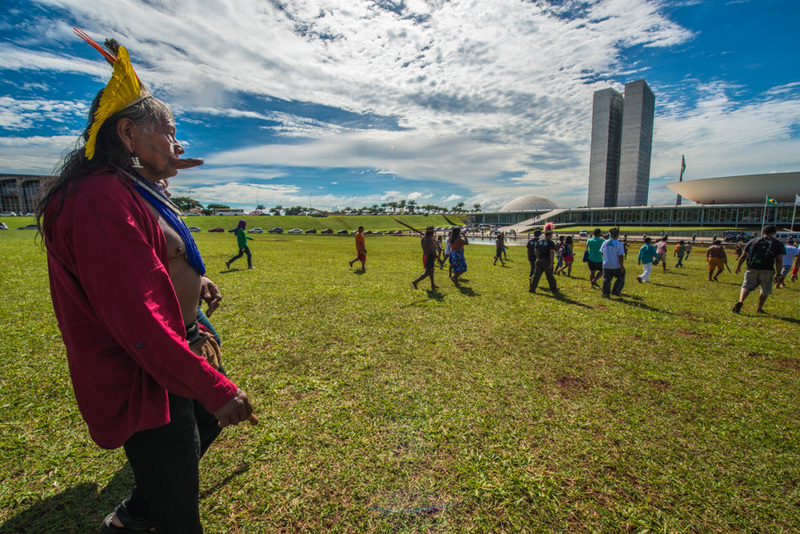 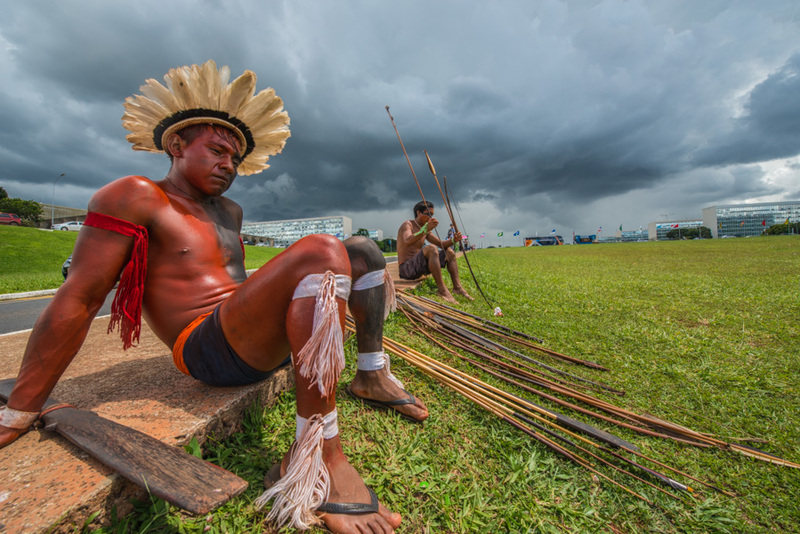 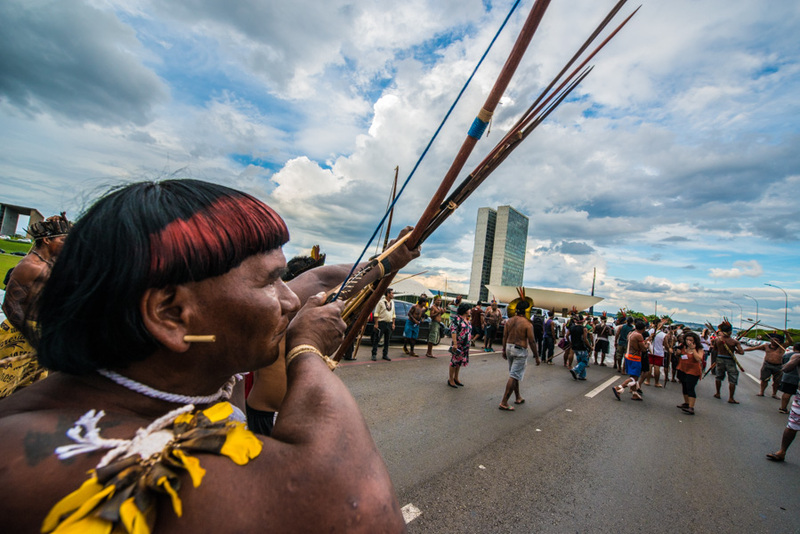 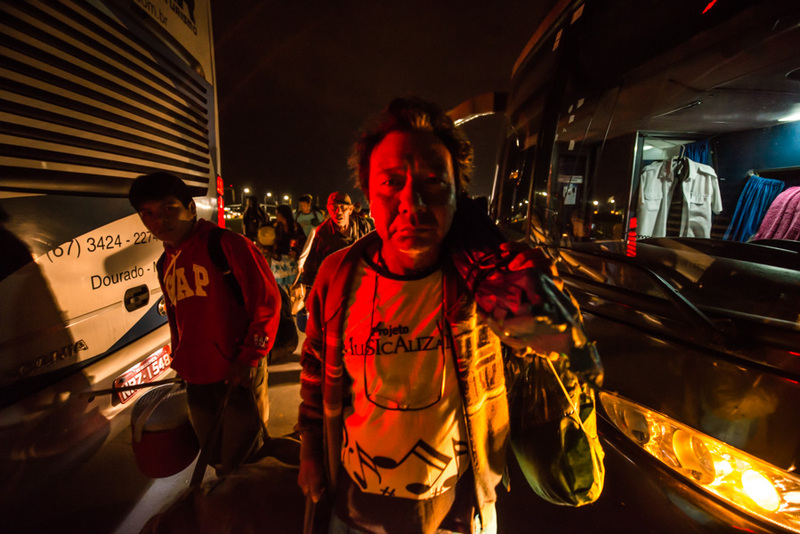 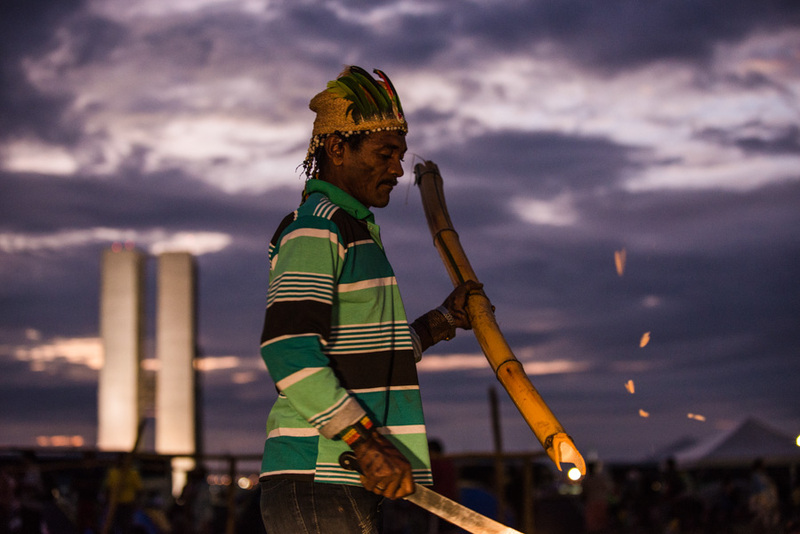 In Brasilia, the Free Land Camp (Acampamento Terra Livre-ATL) brings together more than 1,500 indigenous people.